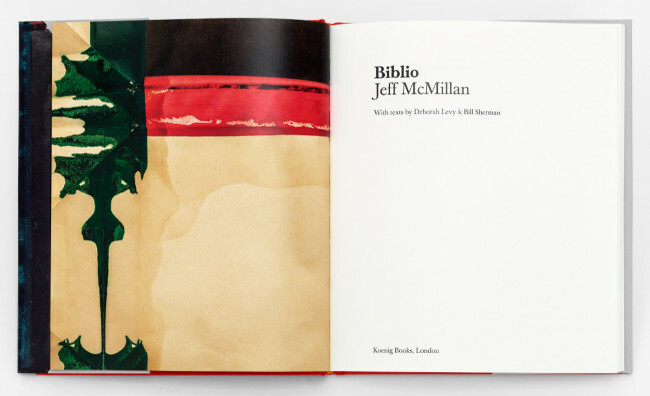 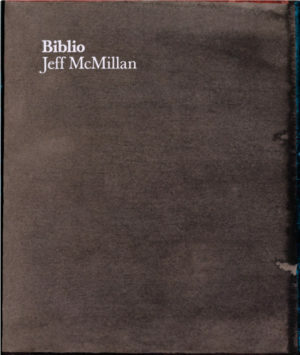 Biblio is a series of works on paper, made using a library of formative books the artist shipped from America to the U.K. in the late 1990s, largely monographs of influential Twentieth Century painters. 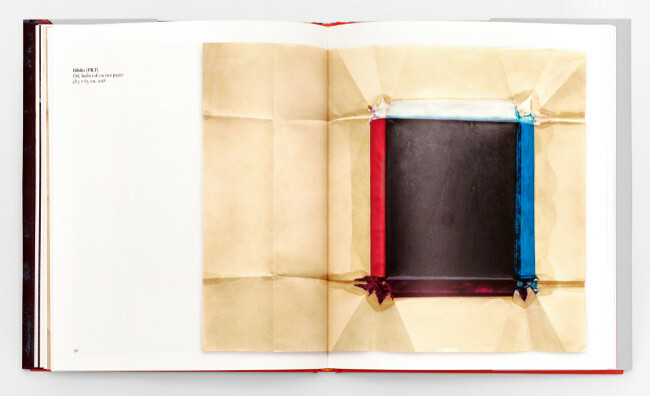 McMillan wraps each carefully selected book in paper before dipping it in ink or oil paint to create a new work. 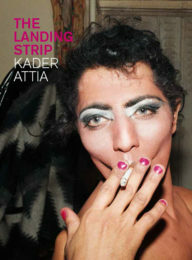 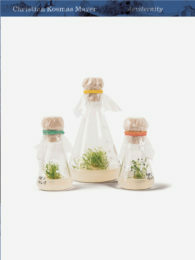 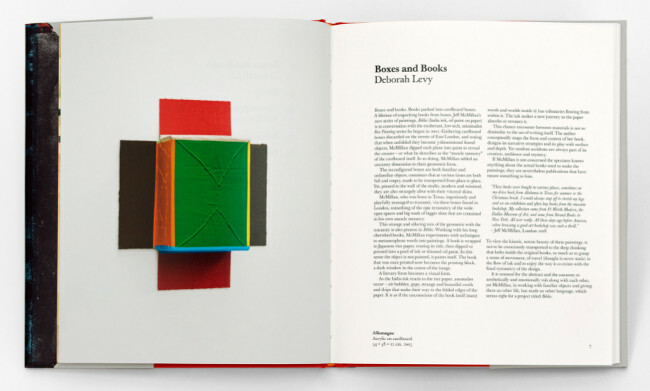 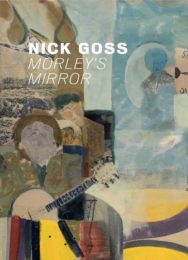 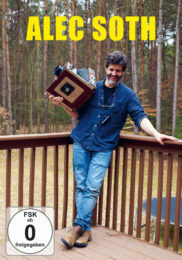 An homage to artists books, this richly illustrated publication brings together this body of work for the first time.